SkyView supports two SV-AP-PANELS. 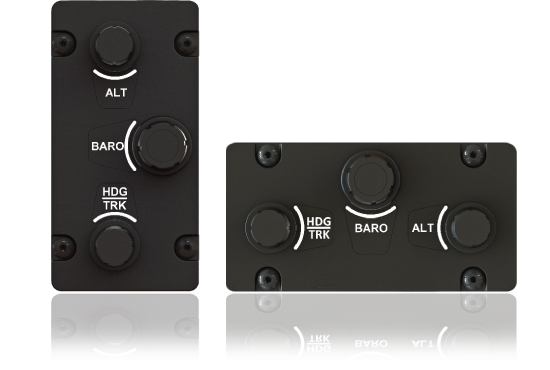 Use with SV-KNOB-PANEL Match with the knob control panel which has dedicated knobs for Altimeter Setting (Baro), HDG/TRK bug, and ALT bug. It doesn't stop there. 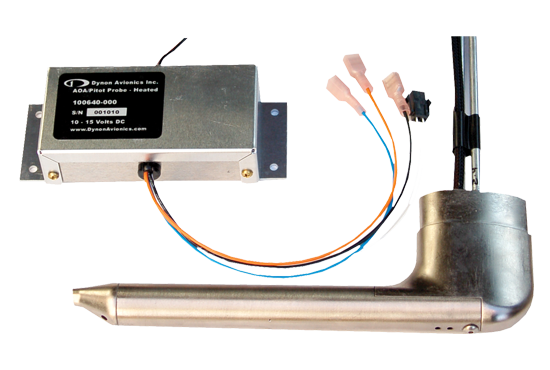 The Autopilot module is also a full featured dual-axis trim controller. 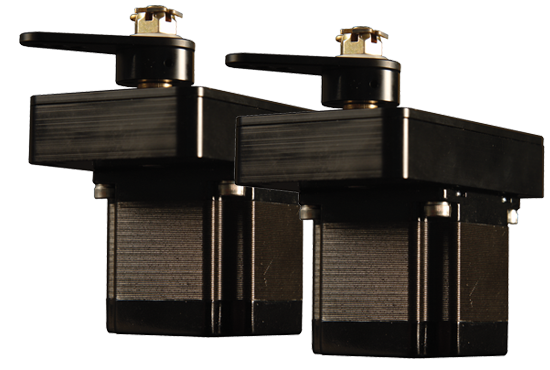 It can control your electric pitch and/or roll trim motors, replacing any relay decks that may be in the plane. It also has the ability to slow down the speed of trim as you fly faster so that your trim sensitivity is the same at all airspeeds ("speed scheduling" in jet-speak). More than a simple two speed controller, this feature is fully proportional and can be easily adjusted right in the SkyView setup menus. The SkyView Autopilot can automatically keep the the aircraft in trim while under autopilot control, eliminating the need for the pilot to manually actuate their trim to satisfy the Autopilot’s built-in trim advice. This feature requires that the aircraft has an SV-AP-PANEL and is using its integrated trim controller for electric trim servo actuation. Auto-Trim can be configured on pitch and/or roll axes. 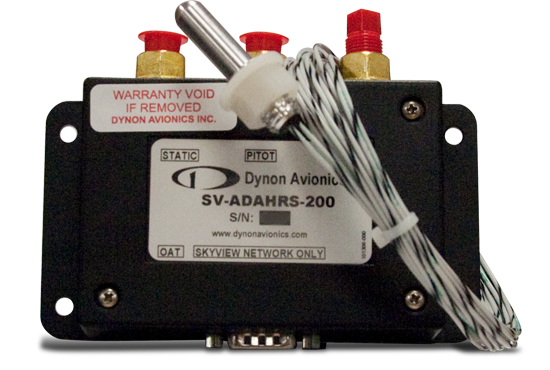 Controlling trim in your aircraft is serious, and Dynon takes safety here to the next level. The trim controller works even if SkyView is offline, with redundant power inputs. Trim is protected from running away due to stuck buttons, the outputs are protected from shorts, the pilot has priority over co-pilot inputs, and unlike competing systems, the loss of an autopilot servo does not also incapacitate the trim controller. Use of the trim controller is optional. When using the SV-AP-PANEL, SkyView's Autopilot can also keep the the aircraft in trim while under autopilot control, eliminating the need for the pilot to manually actuate their trim to satisfy the Autopilot’s built-in trim advice. This feature requires that the aircraft has an SV-AP-PANEL and is using its integrated trim controller for electric trim servo actuation.